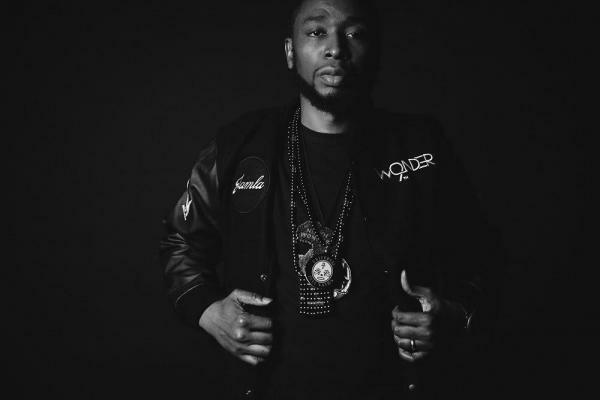 Legendary producer and Founding Hip Hop Culture Council Member 9th Wonder brings the renowned artists of Jamla Records—Rapsody, GQ, Heather Victoria, Reuben Vincent, Actual Proof, and Ian Kelly—to the Kennedy Center for an unforgettable evening celebrating Jamla Is the Squad, Vol. II. A squad this packed with talent from artist to producers is only destined for greatness. Jamla Is the Squad, Vol. II is the sophomore compilation album from 9th Wonder’s esteemed label, Jamla Records. The label’s stars and stars-in-the-making, come together to create musical magic with the likes of J. Cole, Black Thought, Busta Rhymes, Big Krit, JID, Sir, and more. The project is colorful with storytelling, funk, and R&B tunes backed by production from the label’s seven-man super team, The Soul Council. A squad this packed with talent from artist to producers is only destined for greatness and more wins.